As the Principal of a small school, I am very lucky to be part of an amazing cluster of other small schools in the area. Our vision for the future is that we can share resources, staff, provide excellent student leadership programs and expertise to provide the highest quality education to our students throughout the cluster. 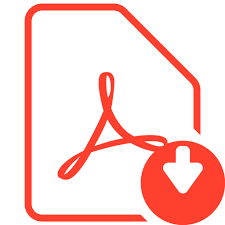 We (through Mitta Mitta Primary School) have recently applied for a grant through Whites Rural to run a student leadership conference to …make sure student voice is part of the ongoing development of our cluster learning community. 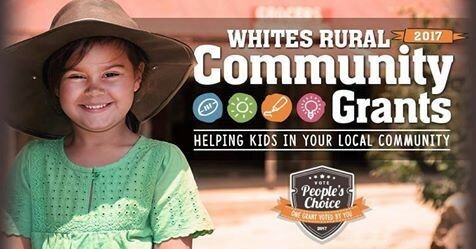 Whites Rural Community Grants is awarding a $4,000 grant to The People’s Choice – vote for your favourite application now.